If you need to be treated for a fungal nail infection, visit our clinic today. 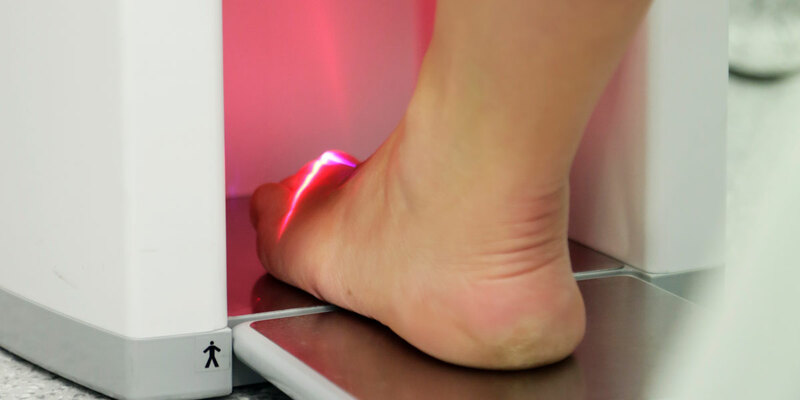 The Erchonia® Lunula Laser is a low-level laser device bringing new hope to people suffering from painful, discolored and disfigured toenails associated with onychomycosis, or nail fungus. An embarrassing and unsightly problem facing millions of people, onychomychosis has typically been difficult to treat safely and effectively. Oral anti-fungal medications are linked to serious long-term health risks, including liver damage, while other laser options are often painful. Stop suffering the pain and embarrassment of unsightly nail fungus. Enjoy clear, healthy nails today. Call us today or book an appointment now.